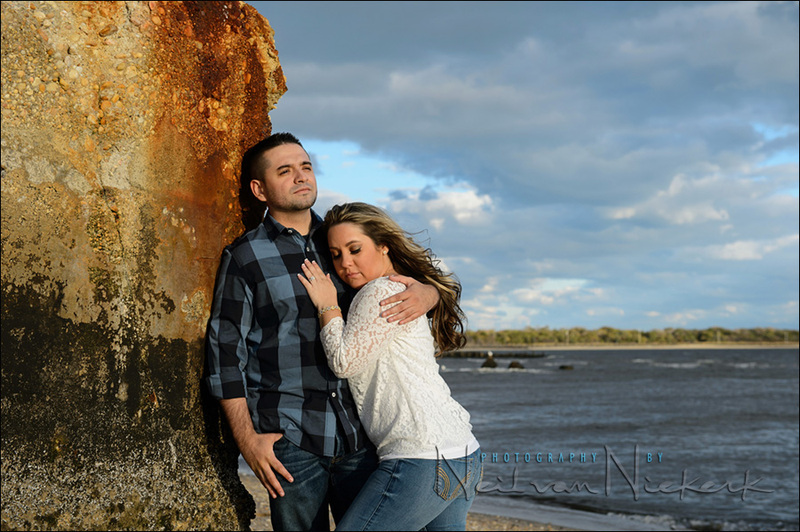 Whether you’re a natural in front of the camera, or a touch shy, and unsure of how the photo session will be, the engagement photo session will be a fun outing. And at the end of it, you’ll have wonderful photos of the two of you together. Photos that show the two of you at your best and in a relaxed and playful way way show some of that connection between the two of you. 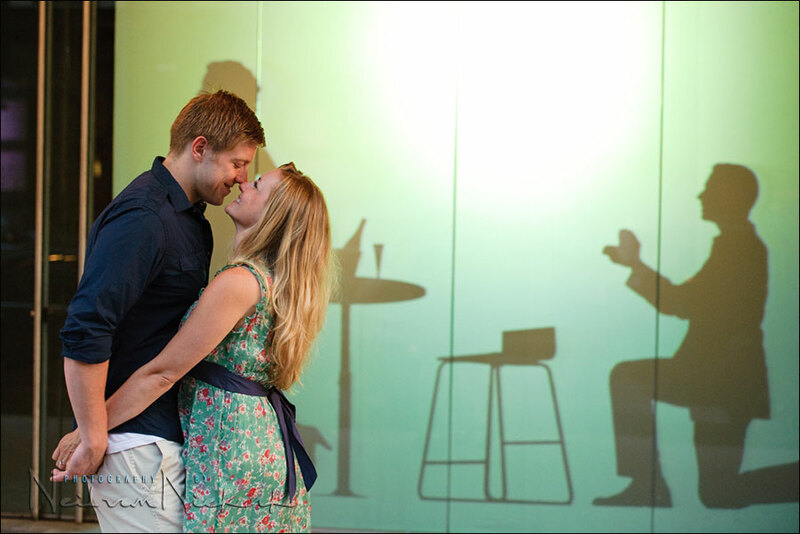 A touch of romance even. In a way the photo session is a kind of test run before the wedding day, getting you comfortable being photographed, but it also gives you photographs outside of the wedding context. Just lovely photos of the two of you together. Relaxed. The style is casual, but presenting you at your best. We will also have some time to chat about your wedding day. Important details such as the time-line and such. Anything we might want to cover at that point in that point of planning your wedding day. But it’s not all just work. 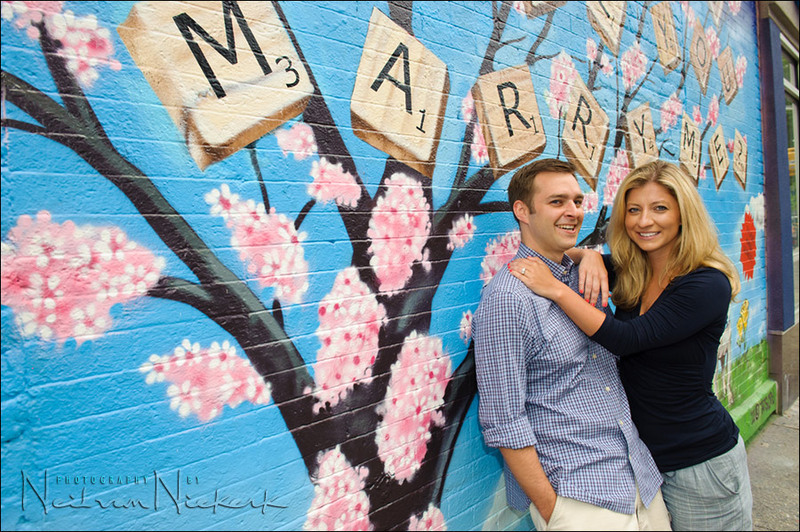 The engagement photo session is meant to be a leisurely outing. And at the end of it, you’ll have wonderful photos of the two of you together. 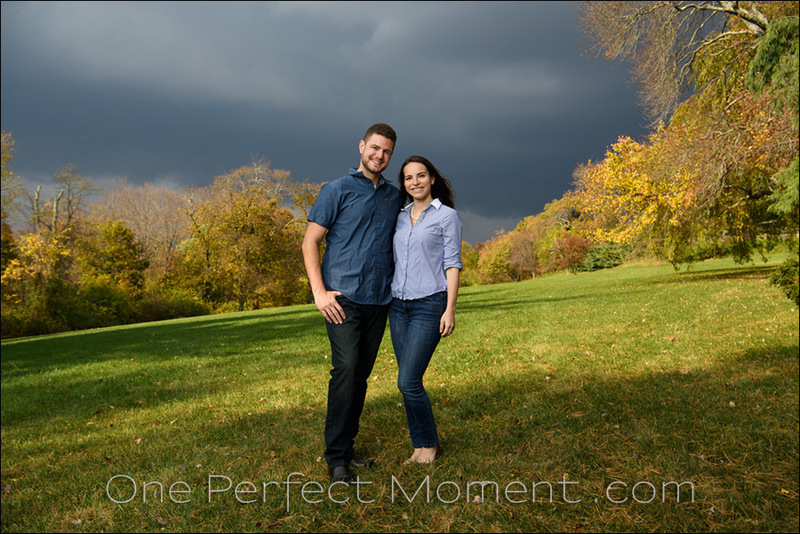 We can do the photo session in a park or a more urban-like environment. In New Jersey, cities like Hoboken offer both in close proximity. New York is always an exciting visit. 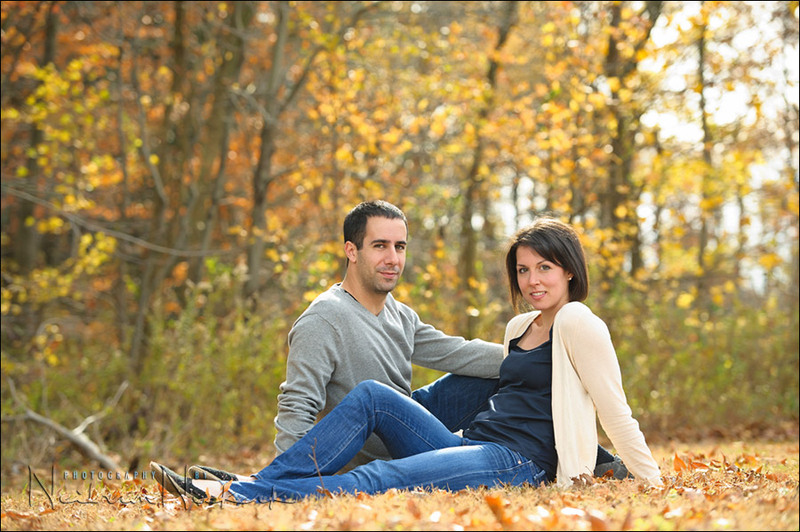 We can discuss a suitable place for the photo session in northern New Jersey, or in New York. I do travel further afield though, so we aren’t restricted to just those places. We can do the photo shoot at a place that holds special meaning to you – for example, where the proposal took place, or where you met for the first time. I will happily work with anything that helps tell your story. Whether you’re planning your wedding, or just need an engagement photo session, please feel free to contact me.